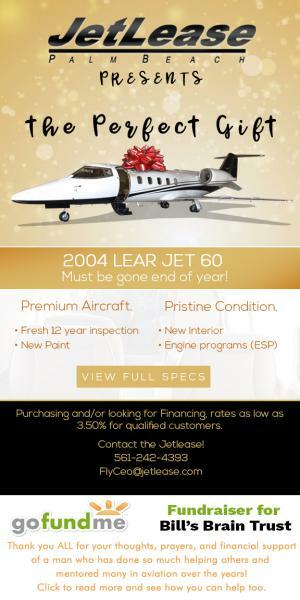 Featured 2004 Lear 60 Jet Listing. The owner wants this aircraft to be sold! Don't hesitate to contact us directly at 561-242-4393 or FlyCeo@jetlease.com . Our JetLease Team welcomes you to please give us a call and/ or send us an offer. This Aircraft will not stay on the market long! Please Keep in mind if you end up finding an aircraft either via Jetlease services or through your own diligence, we welcome and encourage you to leverage our Financing Company, JetLease Capital. 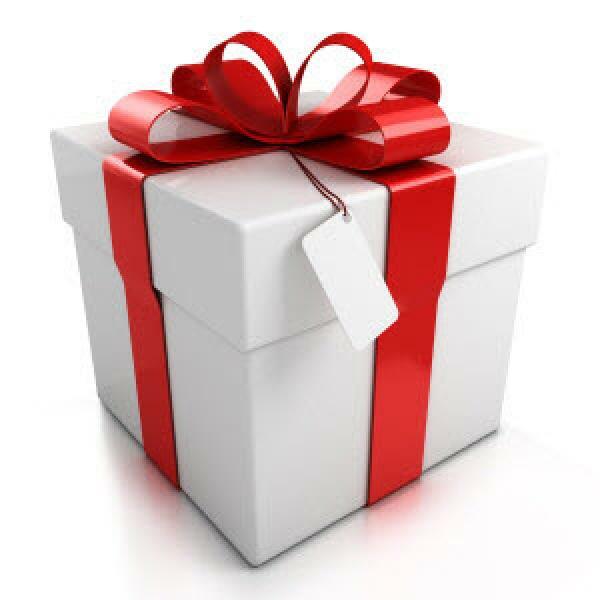 Great fixed rates terms as low as 3.75% for qualified customers.